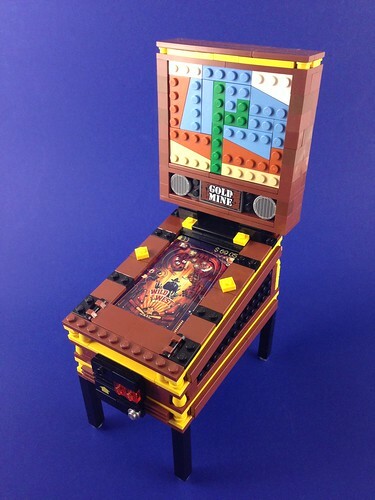 This MOC combines some of my favorite things; LEGO, iPhone and pinball. Ok, I rarely play pinball, but it's the first place I go in the unlikely event I'm in an arcade. Watch the video after the jump to see it in action.